Sport nutrition and supplements from SternLife for your brand. From the initial idea to the marketable product: with effective sport foods and valuable supplements we set our customers’ product ranges in motion. We put fire into endurance, fitness and strength sport ranges. In line with our customers’ requirements we develop and manufacture modern products and supplements for sport nutrition that are in sync with our customers’ brands. Protein-rich, high-energy or with specific active ingredients – our products and concepts are synonymous for our customers’ lasting success in the sport and fitness market. For your target is our inspiration. Looking for inspiration and innovation for your sport brand? We are here to help you with ideas and a abundance of know-how: we develop and produce high-quality, effective protein products for your success. We put sporting vigour into developing your individual concepts for the fitness and health market: innovative, high-energy products offer stamina for your customers and value-added for your range. Are your customers asking forhigh-quality, efficient preparations to enhance performance? Their demands are our inspiration: with modern active ingredients we will create your individual product concept for performance-boosting supplements. We help your brands to grow with premium, innovative protein products. We offer private label concepts that bring lasting success. For our customers we develop powerful ideas for the sport and fitness market. Expect market-ready developments with value-added, realized as single products or as comprehensive range concepts – from the inspiration to the packaged product. Modern protein sources, proteins in organic quality, effective combinations of different types of protein: as the basis of our innovative protein products we draw on a wide selection of milk and plant proteins – derived from whey, soy, rice, peas or hemp. Thanks to our state-of-the-art production plant and our team’s profound knowledge, we are able to offer our customers the complete spectrum of products from soy protein shakes through protein bars to whey protein isolate. And however high the percentage of protein, maximum attractiveness and flavour remain our absolute quality criteria. We attach great importance to your satisfaction and cooperate with you in a spirit of partnership. To ensure your success we develop individual formulations, invite you to taste samples of the products and help you design the packaging. Our products introduce a new dynamism into your portfolio. We develop high-energy products with specific added-value for you. Our wide selection boosts customers towards their goal. 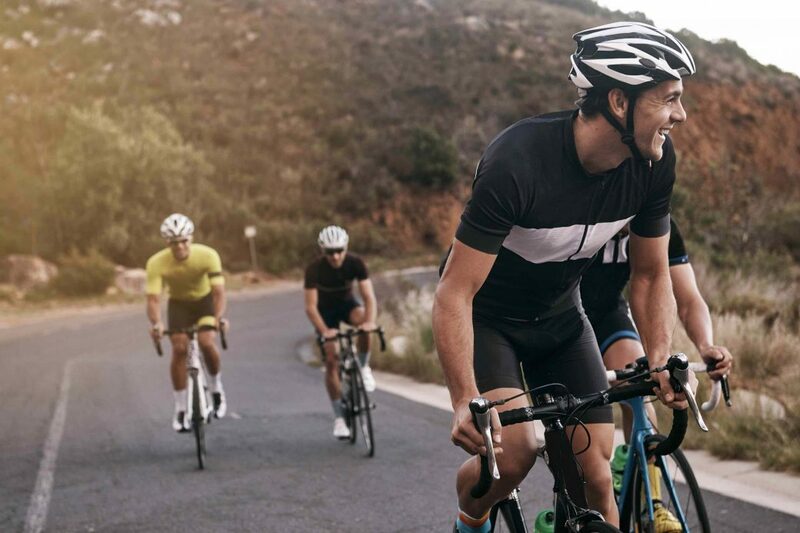 The wide choice of different carbohydrates, modern production methods and our passion for top-quality sport products transform our customers’ brands into real powerhouses. We develop individual products such as energy bars and powders for isotonic drinks. Our wide selection of raw materials offers the potential for a host of novel products, for example energy bars based on oats or fruits like apples and dates, and bars with added nuts, cocoa or guarana. Vegan and organic products are possible, too. We support you with our knowledge of the specific effects of raw materials and their targeted composition. We develop products for stamina – with the benefits of more profit for you and better performance for athletes. With performance-boosting supplements we inject more performance into your business. We devise an appropriate concept from the wide diversity of modern active ingredients and dosage forms. For just that much extra performance and fitness: supplements put ambitious athletes in the lead. To achieve that, we offer our customers tailor-made preparations and concepts in top quality. Training energy boosters, fat burners, amino acids, BCAAs, creatine, vitamins or individually developed preparations: our customers can choose from a wide diversity of products to promote performance. We will advise you and create your individual formulations. On the basis of our knowledge of active ingredients, their effects and the correct dosage we produce high-class supplements for sport nutrition from premium ingredients. Our fully equipped laboratories enable us to develop all the modern dosage forms including shots, powders, capsules and tablets. Practical pack sizes such as monthly rations are possible, too. We turn good resolutions into top performance.